Dinner was awesome, wasn't it? We had one photo taken--just one, and it's now online. Go check it out! Totally missed this somehow... Oh well, there's always next year! It was great to see you all again! 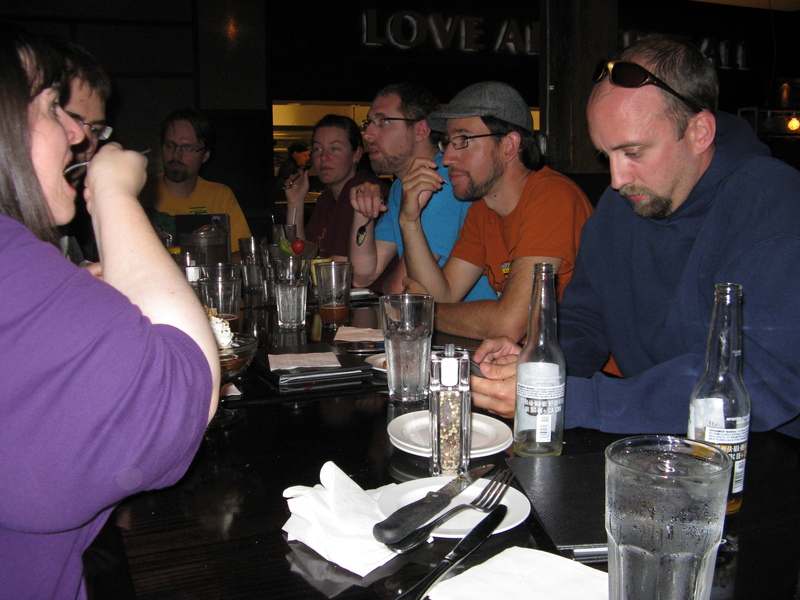 Yep this was definitely the cool table at HRC I'm looking forward to next year already! Not so much slipping out the back and parading out the front doors. It was fun, though. But no worries! We'll do it again next year! 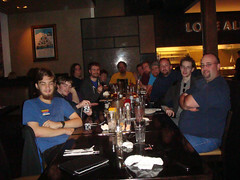 It was definitly a fun dinner, hanging out with fellow CC members. The loud music was something I could have lived without, but that is just me being picky. Also, It wasn't the only picture.